International Badge Day is March 6, 2017! Find an event that your chapter is hosting and attend it! When did International Badge Day start? 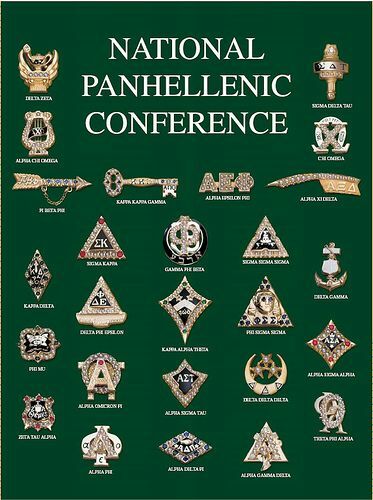 International Badge Day was started in 1996 by the National Panhellenic Conference.